The cover sheet for mechanical drawings should contain appropriate notes, legends (chart or table of symbols and abbreviations), and details. The mechanical plan specifies the design of or the modifications to the mechanical system, ductwork layout and dimensions, mechanical equipment location, damper locations, design air-delivery rates, diffuser locations, thermostat locations, and supplemental cooling systems if required. Mechanical plans are normally identified as M-1, M-2, M-3, etc. 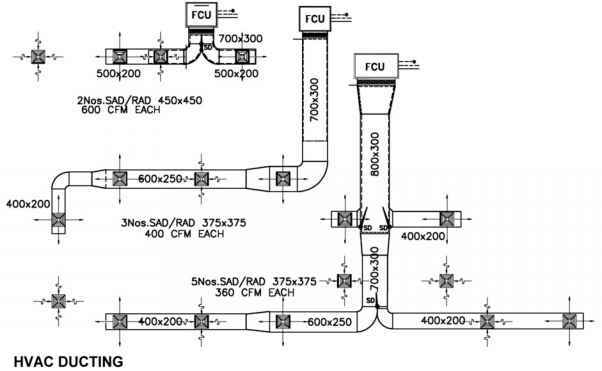 Some consultants prefer the heating, ventilating, and air-conditioning drawings, commonly referred to as the HVAC drawings, to be sequentially numbered and prefixed by the letter "H"; the plumbing drawings to be prefixed by the letter "P"; and the fire-protection drawings to be prefixed by the letters "FP." Most of the work shown on these types of drawings is in plan view. Because of the diagrammatic nature of mechanical drawings, the plan view offers the best illustration of the location and configuration of the work. Due to the large amount of information required for mechanical work and the close proximity of piping, valves, and connections, the engineer utilizes a variety of symbols and abbreviations to convey the design intent. Examples of these symbols and their meaning can be found in Chapter 8. Figure 6.15 Foundation plan for a residence. 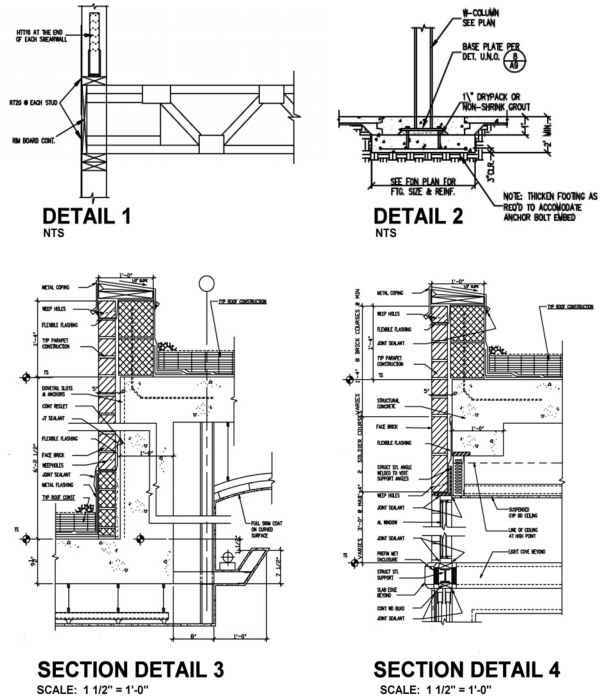 Figure 6.16 Typical examples of structural details. Mechanical systems deal with the heating and cooling of buildings or spaces. The two primary methods of heating and cooling use air or water. In an all-air system hot or cold air is transported to the space with supply and return air ducts. A typical example is a residential forced-air furnace. The furnace uses gas or oil to heat the air. The air is forced through the ductwork by an electrically powered fan in the furnace. A separate air-conditioning unit is installed for cold air. 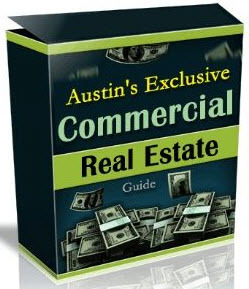 For most commercial buildings, a large unit, often located on the roof, powers the all-air system. Supply-air ductwork, registers, and return-air grilles are required in all spaces within the building. An all-water heating system uses a type of coil through which hot water is circulated. The most common example is the fin-tube radiator found in older homes, typically located in front of a window. Today the most common system is the radiant floor heating panel. An all-electrical heating system uses electricity to heat elements within a radiator. The most common is the baseboard heater. It is used when a furnace is not installed. For example, many small cottages use baseboard heaters. Smaller, older commercial buildings rely on a baseboard installation. This system can also be found in larger commercial buildings as an addition to other systems. An electric radiator with a built-in fan might be located at an exterior entrance door to provide extra heat on the inside. The mechanical drawings provide the client, the builder, and the permit department with the complete HVAC layout for the job. These drawings are typically part of the construction-drawing set. They are submitted with the construction drawings for a building-permit application (Figure 6.17). They are also part of the package for pricing the project. They are used for construction. All ducting, venting, exhaust fans, and heating and/or cooling units must be supplied and installed as per the approved drawings. 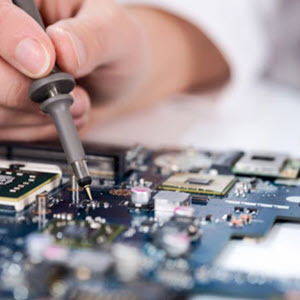 A mechanical-engineering consultant produces the mechanical drawings. 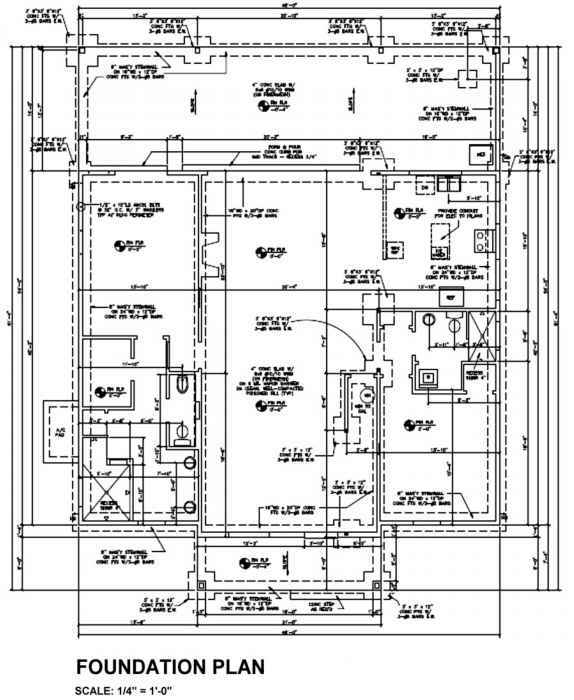 Often the same person or company will produce the electrical and plumbing drawings. These drawings must comply with the various building codes including all provincial and local codes. Generally, the engineer uses these plans and incorporates his/her ducting layout. Diffusers, returnair grilles, and exhaust fans are drawn in as symbols. Heating and/or cooling systems are specified and their location indicated. Legends, schedules, details, and notes specific to the project are added. 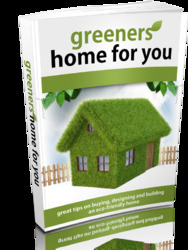 On small projects, all information required is covered on one or two drawing sheets. For large or complex projects, many drawing pages are necessary to cover all areas of the project. Many projects require that heat-loss and heat-gain calculations be provided. Air-balancing information or air-distribution-device schedules are usually included. The information required depends on the type of project being built. Many cities and towns have energy-conservation regulations. The engineer's drawings must abide by all codes and bylaws pertaining to the city, town, or province where the project is located. Figure 6.17A Typical HVAC floor layout showing ducting drawn to a scale of 1/8 inch = 1 foot, 0 inches. HVAC notes and code and design conditions are included on the sheet. Figure 6.17B Diagram showing HVAC ducting sizes, connections, and layout. 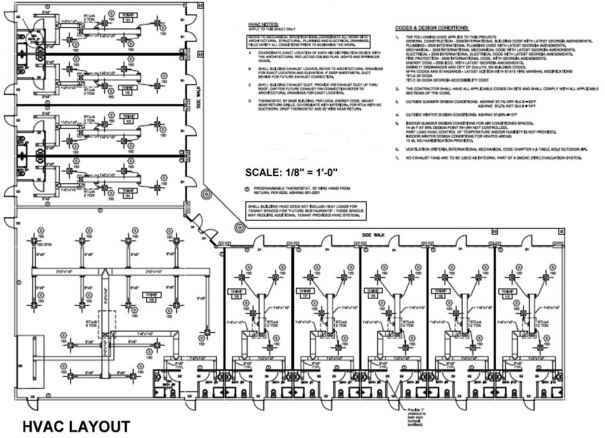 Engineer's drawings are required for all commercial projects involving HVAC work, including additions, renovations, or new construction. A permit is required prior to commencing any on-site work. Drawings and permits are also needed for residential projects when any substantial work related to HVAC is to take place. For small projects, a licensed mechanical contractor can provide the information required to obtain a permit. Concept and designs are the first stage of any project. When established, the next stage is construction drawings. Once the floor and reflected-ceiling plans are complete, they are passed to the engineer to produce the mechanical drawings. The engineer's drawings become part of the construction drawing set. 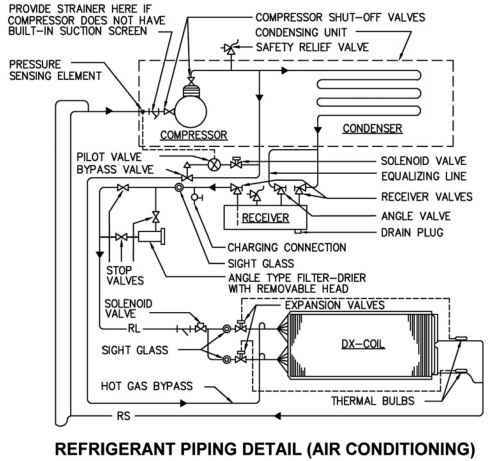 Figure 6.18 Schematic diagram for a refrigerant-piping detail for air conditioning. How many sheets are uses for ducting? What is architectural drawing in HVAC&R? How big are victorian mechanical diagrams? What are mechanical drawings single family architecture?